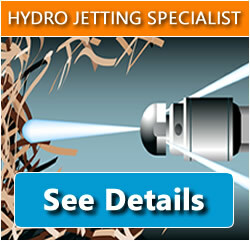 Hydro Jetting is a high water pressure cleansing technique achieved using professional equipment. Hydro Jetting is more effective than just sending a mechanical snake down to unclog the drain, instead the pipe is restored to it’s original width in diameter as all the excess sewage is removed from the walls of the pipe. Hydro Jetting will remove all the grime, grease, roots, oil and other buildup that the pipe as retained over the years of it’s use. 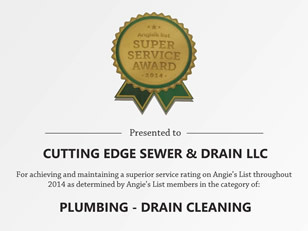 If you need an experienced professional to Hydro Jet your clogged pipes, please call us at 763-232-5506.